Otorhinolaryngology is the study which deals with the ailments of Ear, Nose and Throat. 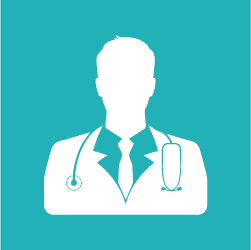 ENT specialists are also known as otorhinolaryngologists, otolaryngologists and ENT surgeons. 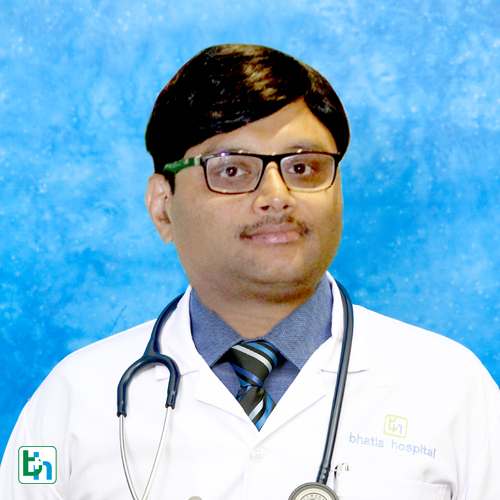 Our ENT doctors are efficient to treat conditions of ear, nose and throat with medicines and surgical procedures if required. 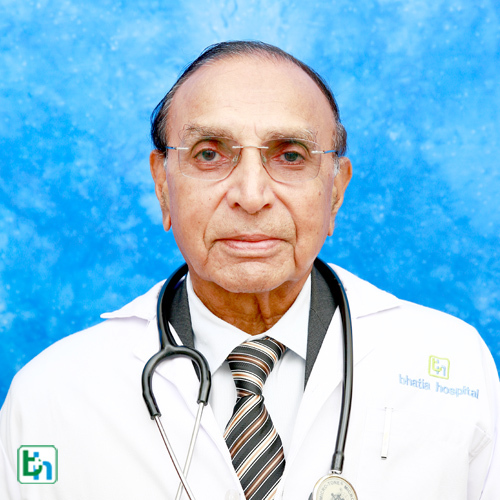 Dr Krishna Vora is renowned in the field of ENT with vast experience of 10 years . 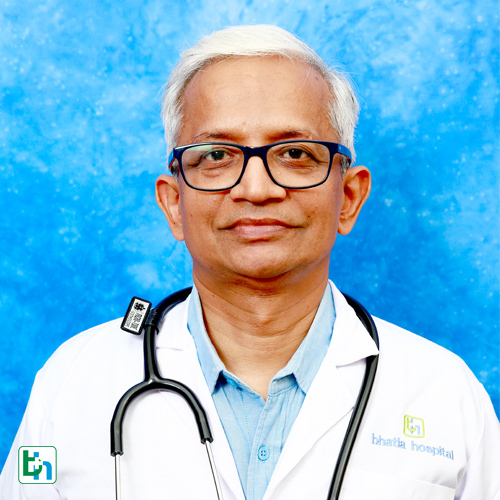 Dr Prabhat Divya is renowned in the field of ENT with the vast experience of 25 years and specialized in Pediatric endoscopy,Cochlear implants and Laser surgery. 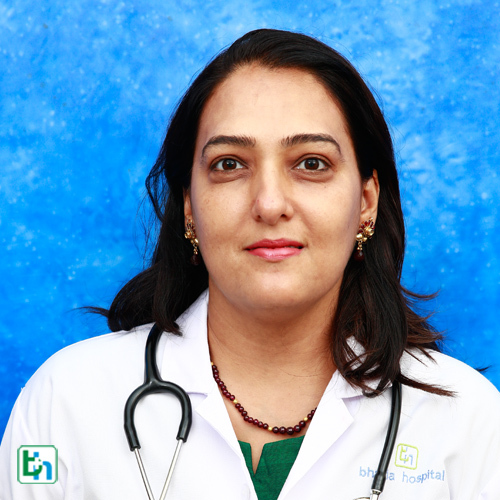 Dr Kamti N Patel is renowned in the field of ENT with vast experience of 25 years. 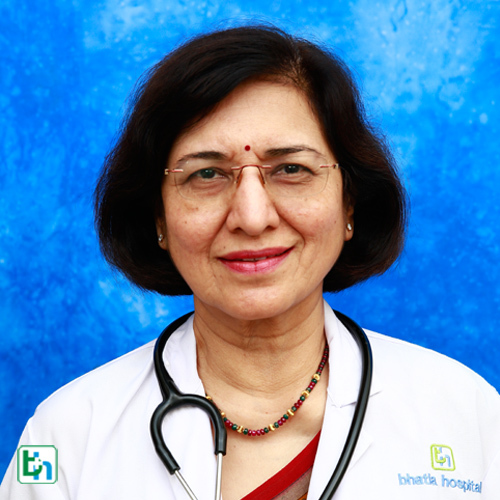 Dr Sujata N Muranjan is renowned in the field of ENT with vast experince of 15 years and specialized in Endoscopic Skull base Surgery. 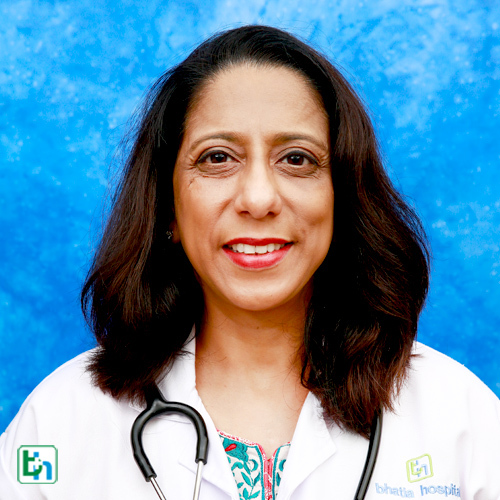 Dr Mrs Vimal Kasbekar is renowned in the field of ENT with vast experience of 10 years. 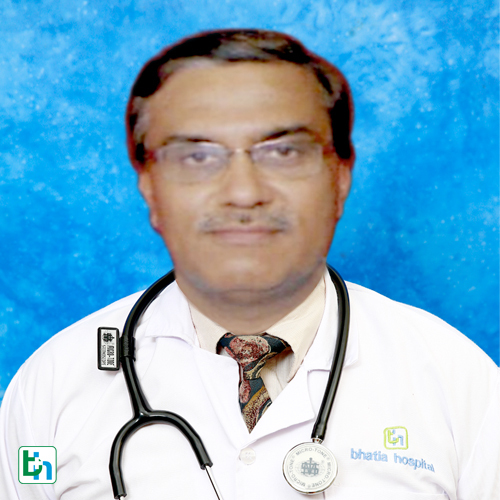 Dr Sanjay Gala is renowned in the field of ENT with vast experience of 15 years.